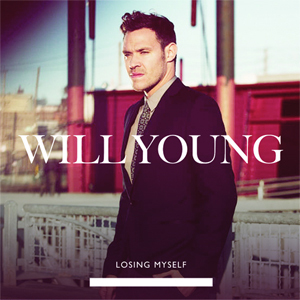 We need to talk about Will Young. This man won the Pop Idol once in Britain. After that, he stated that he is gay and that he'd never hide his sexuality. To me, that makes him even more badass. His last album "Echoes" is full of masterpieces. The first song that I got into is "Losing Myself". Excellent music video and meaningful lyrics. You could get depressed if the music was acoustic, thankfully it's electro-pop and trust me that's a good reason to love it. Watch the music video of "Losing Myself" and read the lyrics here. PS. Super awesome insanely directed music video. 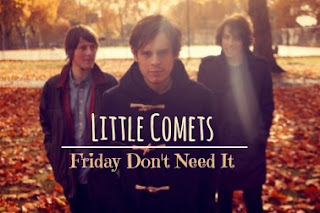 Let's talk about the "Little Comets". We did it already once in the past and you can read what we wrote here . Today that is Friday, I can't think of anything better than their double-meaning song "Friday Don't Need It". If you ask them what their music is about, you'll get an answer close to "upbeat music with kinda sad and melancholic lyrics".This is exactly why I said that this song has a double-meaning inside. You can listen to "Friday Don't Need It" and read the lyrics here. 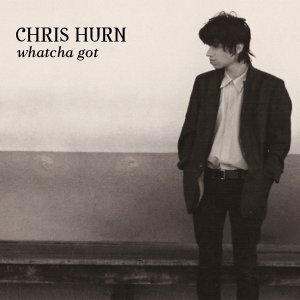 "Whatcha Got" is the first single from a major new songwriting talent - Chris Hurn. He comes from New Zealand and this is his first music video. Via this song he wants to remind us to appreciate the little things that make us happy between our huge problems we are going through. You can watch the optimistic music video and read the lyrics of "Whatcha Got" here. Russian Red is the stage name of Lourdes Hernández, an indie-folk songwriter and singer from Spain. 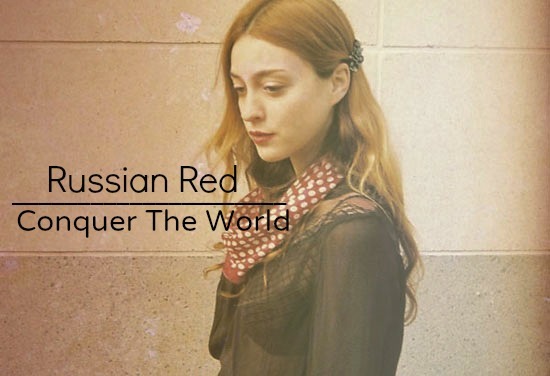 She sings all her songs in english and she has been compared to Feist many times. This song is beautifully performed and you will be amazed by the simplicity of her voice and the poetic style of the lyrics. You can watch the music video of "Conquer The World" and read the lyrics here. "In a black and white scene we bring the purple tangerine. "This is exactly what the duo Trung Ngo and Brad Petering claims about their style. They introduced themselves as the "TV Girl". Hypnotic pop and indie pop. This is the kind of music they make and if you search a little bit about them you will see how much they enjoy this music.You can watch their incredible stop motion music video and read the lyrics of "Baby You Were There" here. Leon Veremis is the man behind the band "Leon". This band is a collectiva of talented musicians from every music area, such as indie, folk, rock, pop, disco etc. Leon was born in UK to greek parents and this was the main reason to explore Greece, especially the traditions and the music. His first album "Futrue" was produced by Ottomo and Josh Clark from "Beirut" (we will talk about him later). "The Real Elevator" is an upbeat track and I promise you it is able to lift you up in the clouds. 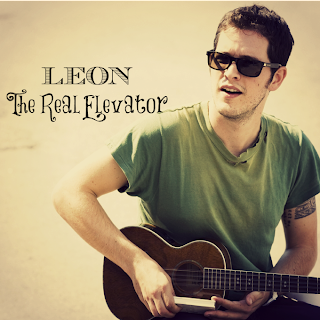 You can watch and read the lyrics of "The Real Elevator" here. Meet the "Wake Owl", an indie-folk-rock band by Colyn, Aiden, Josh and Andy. 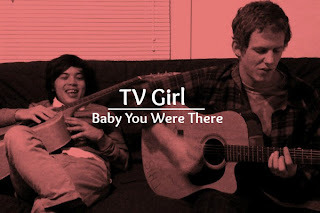 They are coming from Vancouver and recently they made a buzz after their song "Gold" was featured in Grey's Anatomy. I don't know if the title of their song is a sign, even if it's not I am pretty sure they have some things to show us and maybe it's a good time to start listening to them. 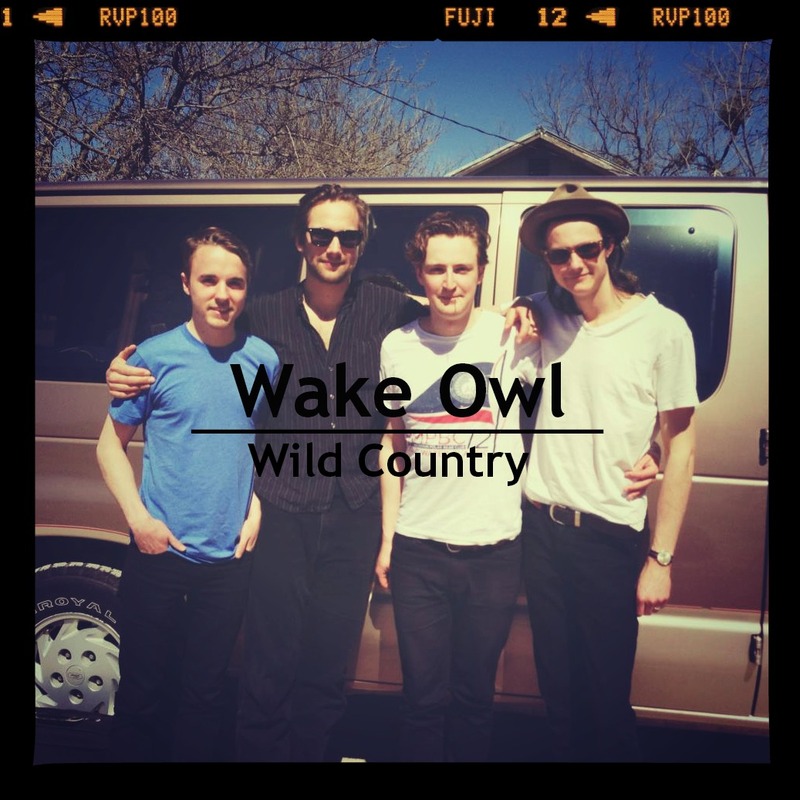 Their debut EP "Wild Country" has a few treasures in it... let's explore! 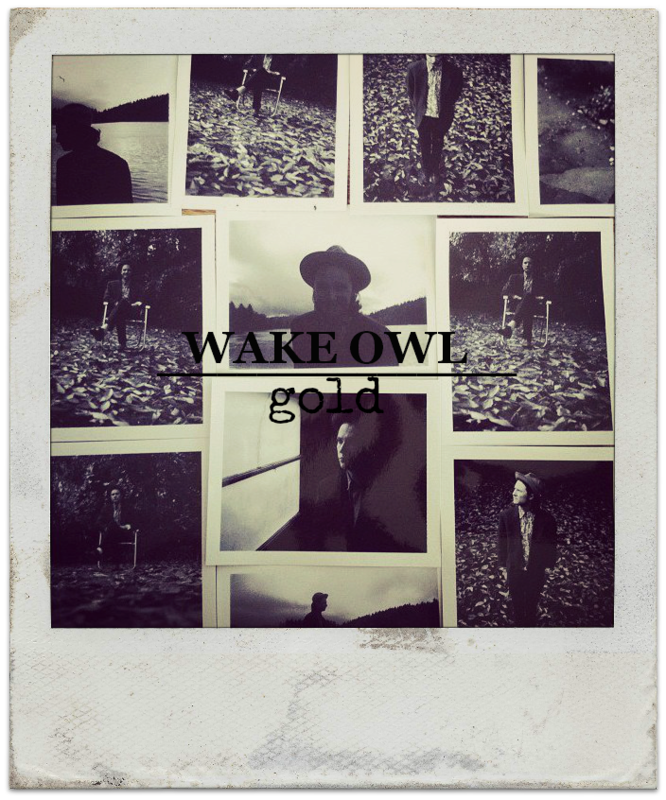 You can watch a cute, vintage music video of "Gold" and read the lyrics here. She was born in 1980. 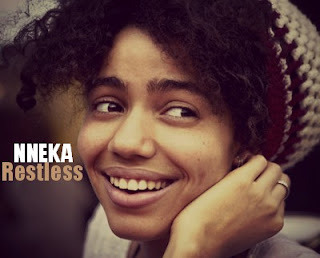 Nneka is half Nigerian and half German. She grew up in Nigeria and she got her Anthropology diploma in Hamburg. The cultural differences were extreme and convinced her to write some music about that. Capitalism, slavery, freedom, discrimination and love are some of the huge subjects she writes and sings about. Her last song is about a restless love. The music video is full of dancing-symbolisms. You can watch and read the lyrics of "Restless" here. "The Lumineers" are coming from USA. When you listen to them, it's uneasy to not hear some "Mumford and Sons" in them. Indie-folk tunes and scratchy voices with banjo and everything. Their songs are on top of the world at the moment. Everyone does a cover of their song "Stubborn Love" and "Ho Hey!". 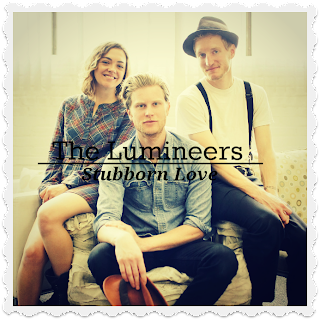 The debut album "The Lumineers" is already Platinum in Canada and US. Bands like this one can only stay on top cause they have a way to say what you cannot. You can watch and read the lyrics of "Stubborn Love" here. Monday-morning mood. 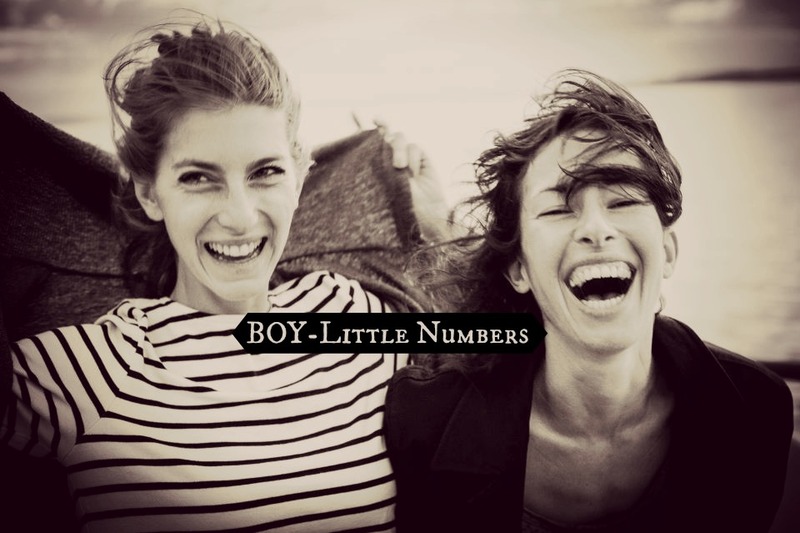 Watch the music video of "Little Numbers" and read the lyrics here. 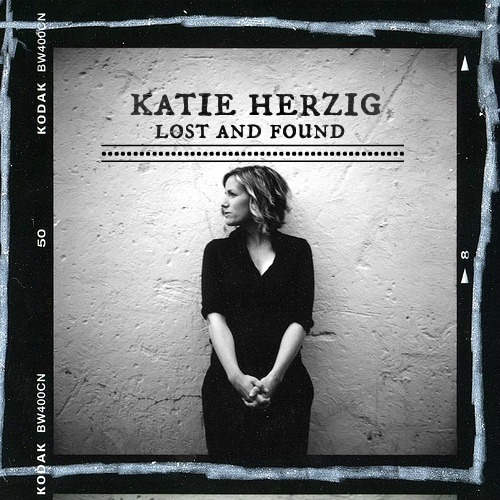 Katie Herzig comes from Colorado. Her bachelor in journalism couldnt keep her far away from her talent in song-writing and singing. Her voice is coming from heaven and the music of the song that you are about to watch is euphoric. "Lost & Found" was playing in the third episode of 8th Season Grey's Anatomy -I guess that this show was the reason for many indepedent musicians to become famous. 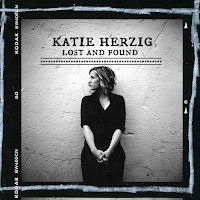 You can have a watch and read the lyrics of "Lost and Found" here. makes them immediately adorable. 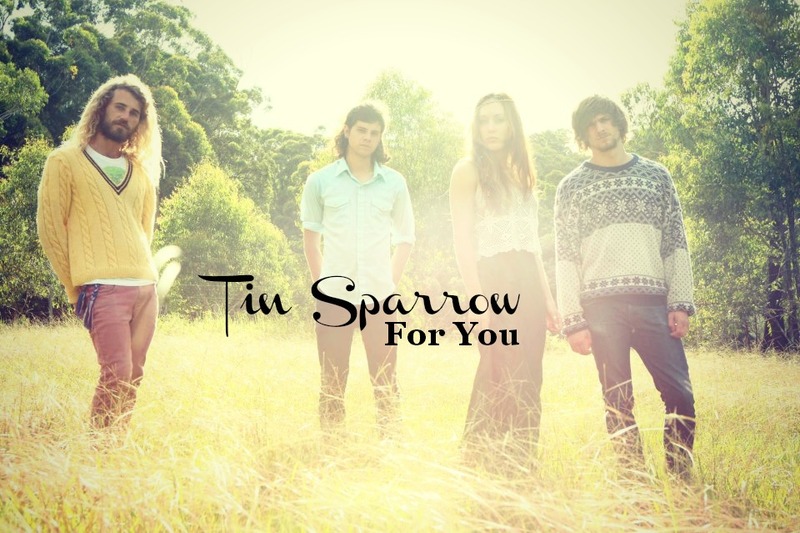 Tin Sparrow band is coming from Sydney and they started in 2010. They became quite famous after they had their song "For You" played on tv show Grey's Anatomy. 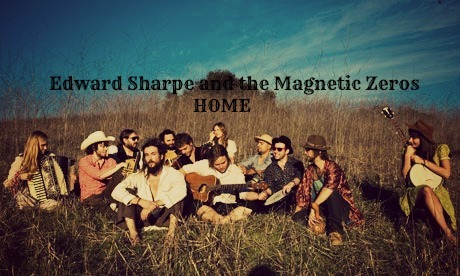 Their influences are Bon Iver, Fleet Foxes and of course Edward Sharpe and the Magnetic Zeros. 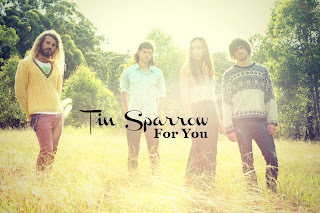 You can watch them perform live and the read the lyrics of "For You" here. 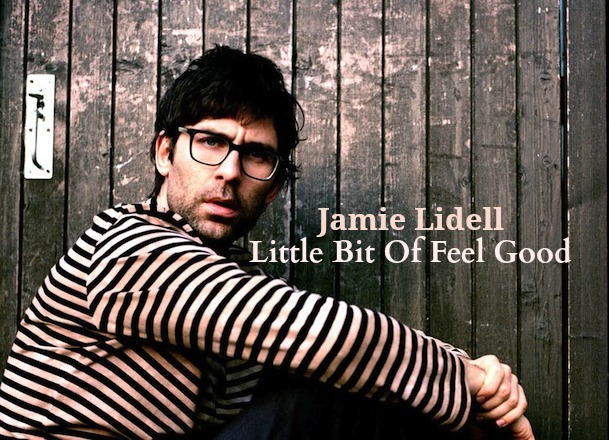 Jamie Lidell is an English musician and soul singer. He is now living in Nashville and he is known for his beat-boxing skills, which is how he performs his songs. Most of the songs have an optimisitic sense and the music videos are kinda weird. 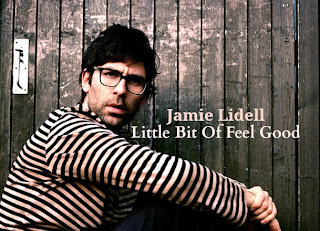 You can have a first look of his work "Little Bit Of Feel Good" here and feel happy for a while :) . 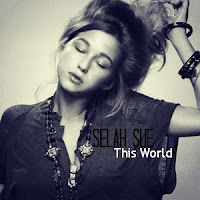 The Rolling Stones magazine named Selah Sue as one of the new faces in 2012. And you will understand the reason when you watch the music video below. She was born in 1989 in Belgium and in 23 years she made it to the top. Crazy thing about her is the style of Erykah Badu and Lauryn Hill. Soul_Reggae_RnB always with an acoustic guitar. Her trembling vocals can give you goosebumps. You can watch the music video and read the lyrics of "This World" here. 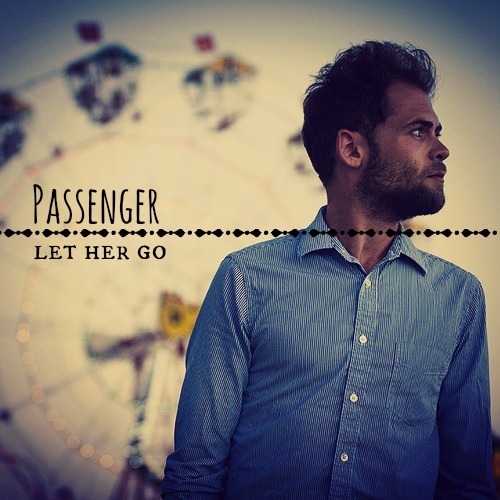 Mike Rosenberg is the man behind "Passenger". He used to be the lead vocalist of the band "Passenger" but when the other guys decided to go seperated then he kept the band name and went by. His solo album "All the Little Lights" brought him in the surface and his fans can't love him more. He plays his guitar and sings live in the streets. You could easily find him by accident in your neighborhood. If you do, don't forget to post a photo here with him. Now, watch and read the lyrics of "Let her go" here. <--- These guys together are the "Edward Sharpe and the Magnetic Zeros" who are led by the vocalist Alex Ebert. They are coming from USA and their style is indie folk. I watched their music video for "Home" and the rythm kept playing in my mind. So easy and happy... most of the times they perform without shoes and their tempo is something from outter space! You can watch their music video and read the lyrics here.